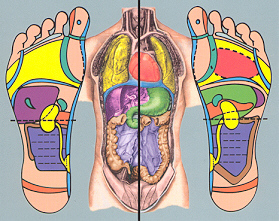 The practice of Reflexology is used primarily for relaxing tension. Doctors agree that over 75% of our health problems can be linked to nervous stress and tension. 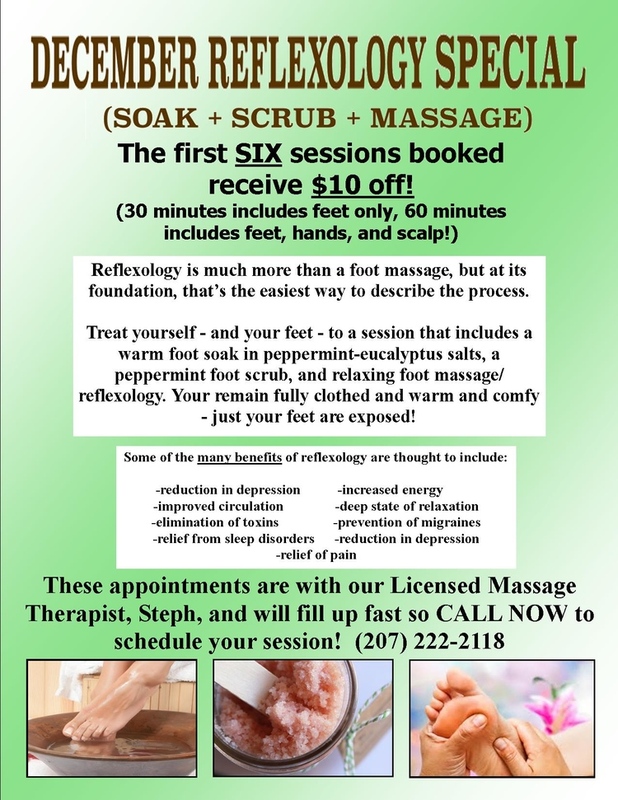 Reflexology improves nerve and blood supply, and helps nature to normalize.